The Taiqi Seiko harmonic gear is widely used in robot joints with features of compact design, light weight, high torque, good quality with competitive price. As a professional harmonic drive manufacturer, TQG supplies a full size range of harmonic reducers that matches the Japanese harmonic drive gearboxes. They are the perfect alternative speed reducers for your limited budget. 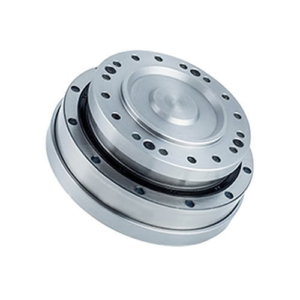 ● High rigidity of TQG harmonic drive is the most satisfied good point to our users. ● High strength of Taiqi company harmonic drive gear mainly reflected through flexspline. ● Zero backlash of harmonic gear to meet the precision applications of users. 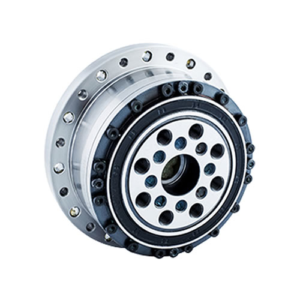 ● High torque capacity is the outstanding advantages of TQG company harmonic gear drive. 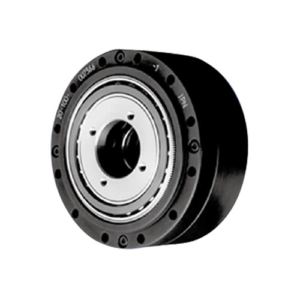 ● Solid cross roller output bearings make the TQG robot gearbox operate smoothly with high efficiency. ● The extreme flat design enable Taiqi harmonic gearbox to meet the user’s small volume requirement for robot joints’ application. 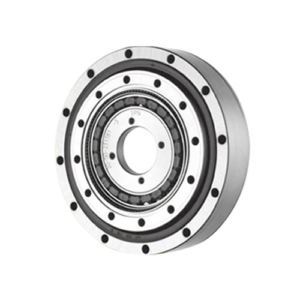 ● Hollow shaft designed harmonic drive gearboxes are in available to meet the different needs of the users.